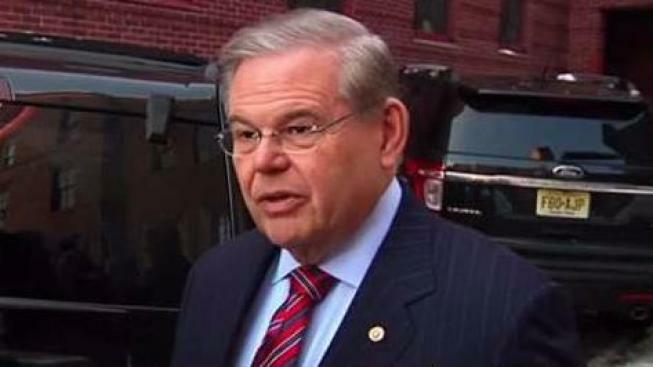 A judge in the federal bribery case against Sen. Bob Menendez has rejected his request to schedule the trial so that the New Jersey Democrat will be able to attend critical Senate votes. Judge William Walls said in his decision filed Friday that he would not "serve as concierge to any party or lawyer." Walls said if Menendez wants to be absent from the trial, he has that right. Menendez is charged with accepting campaign donations and gifts, including vacation trips, from Florida eye doctor Salomon Melgen, then using his position to lobby for Melgen's business interests. Both men deny wrongdoing. 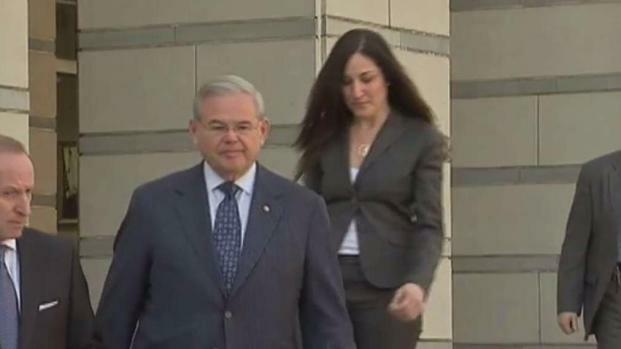 The trial is scheduled to begin next Wednesday, and the judge had already agreed to accommodate Menendez by scheduling it from 9:30 a.m. to 2:30 p.m. weekdays, except Friday.